This interview will be translated as time permits. 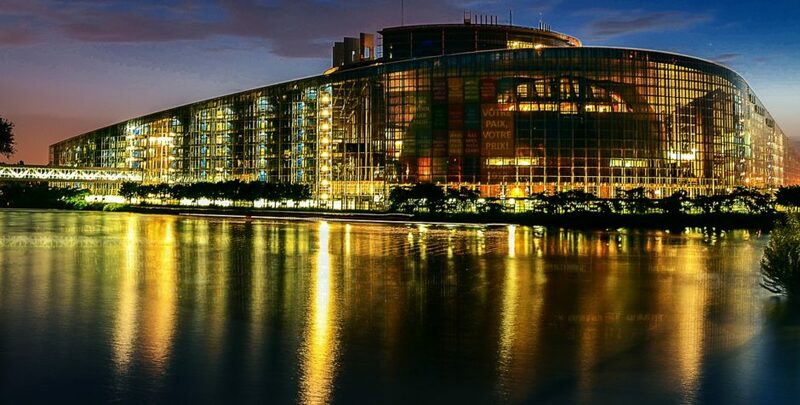 The Parliamentary Assembly of the Council of Europe calls "Parliamentary Assembly of the Council of Europe in Strasbourg unanimously calls on States to prosecute and punish ISIS crimes and genocide"
UPDATE - (10/12) Parliamentary Assembly of the Council of Europe in Strasbourg unanimously calls on States to prosecute and punish ISIS Foreign fighters for crimes and genocide. See our report here.